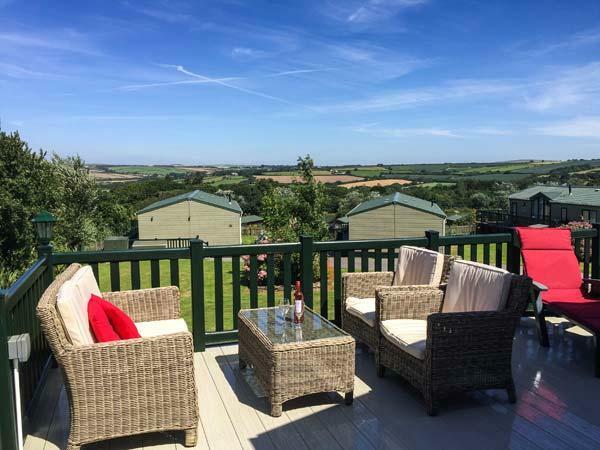 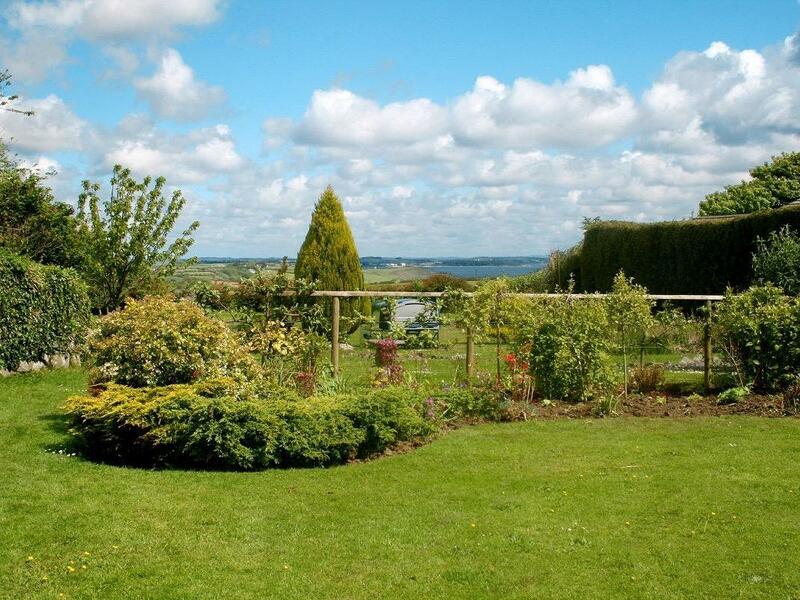 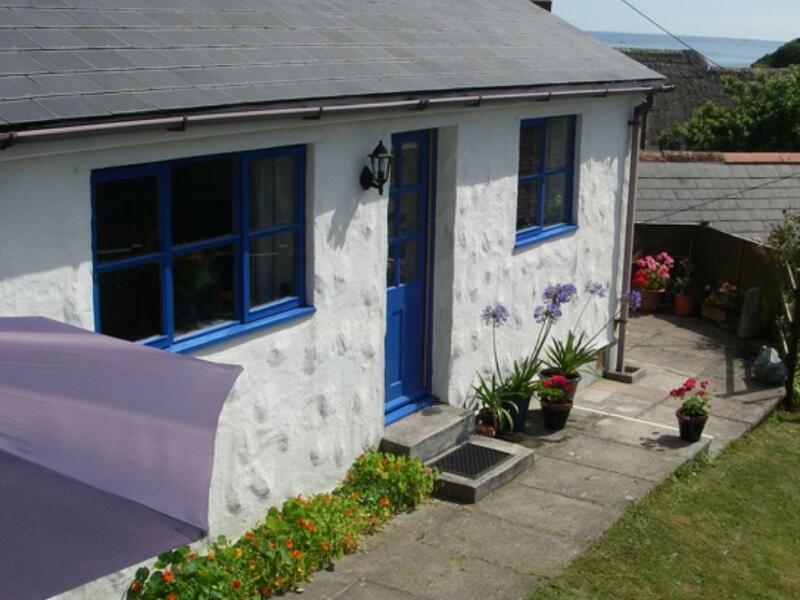 Forget Me Not is a pleasant self catering holiday home, in St Keverne, a cosy holiday cottage suitable for two people in Cornwall. 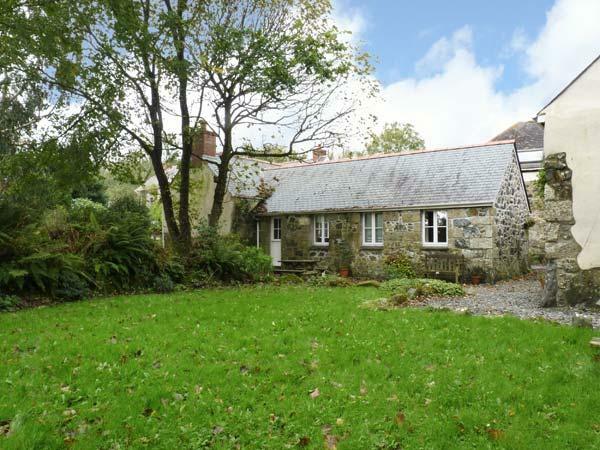 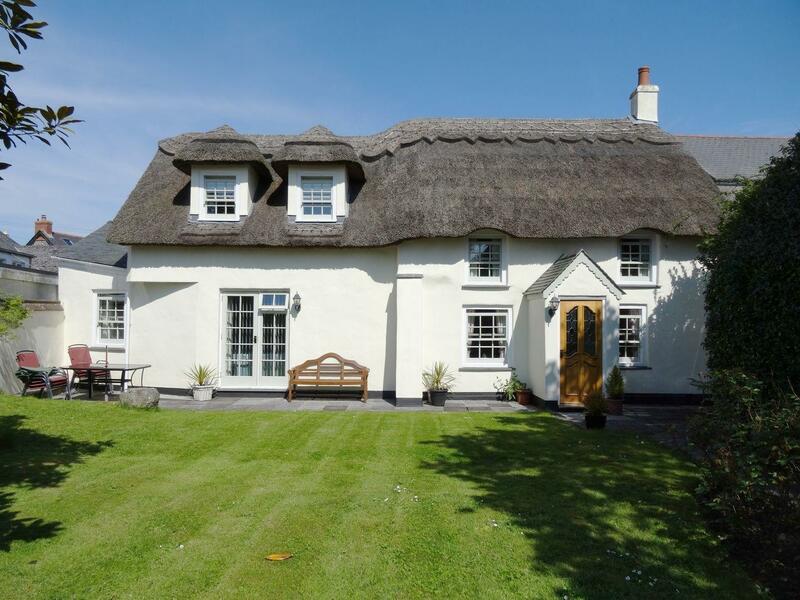 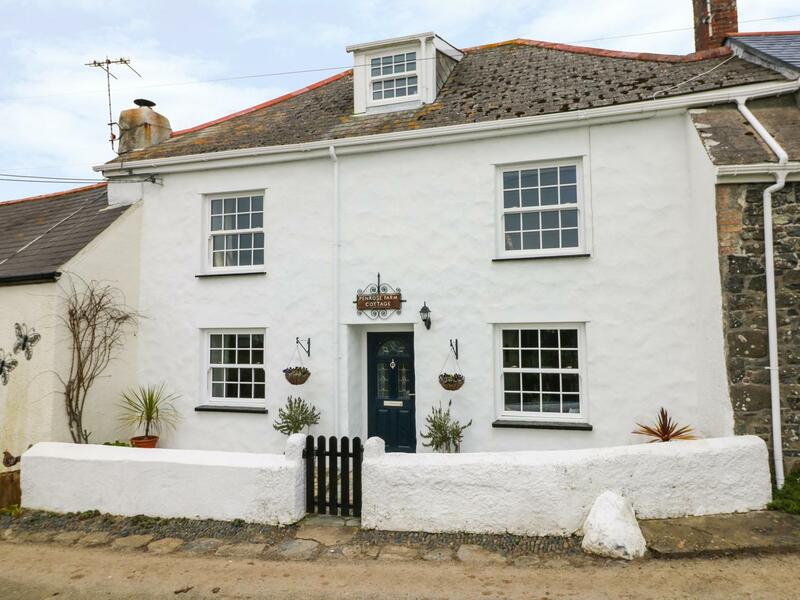 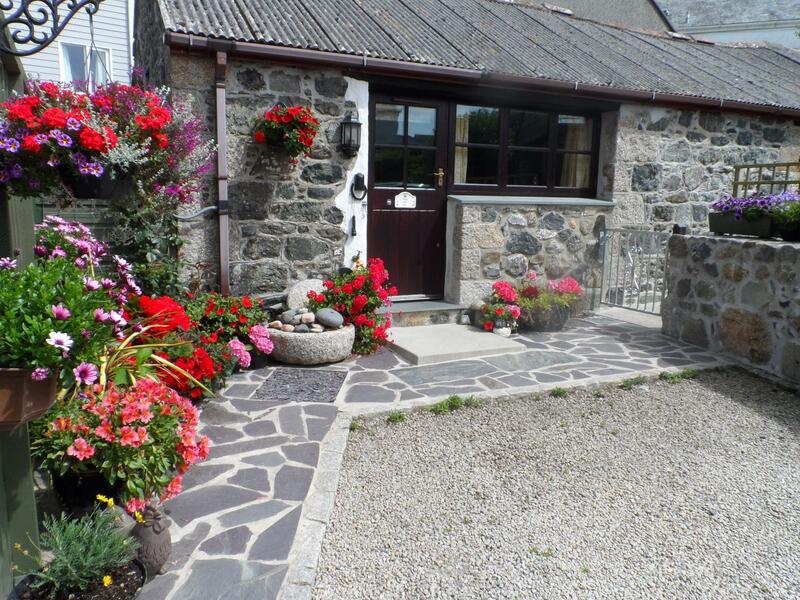 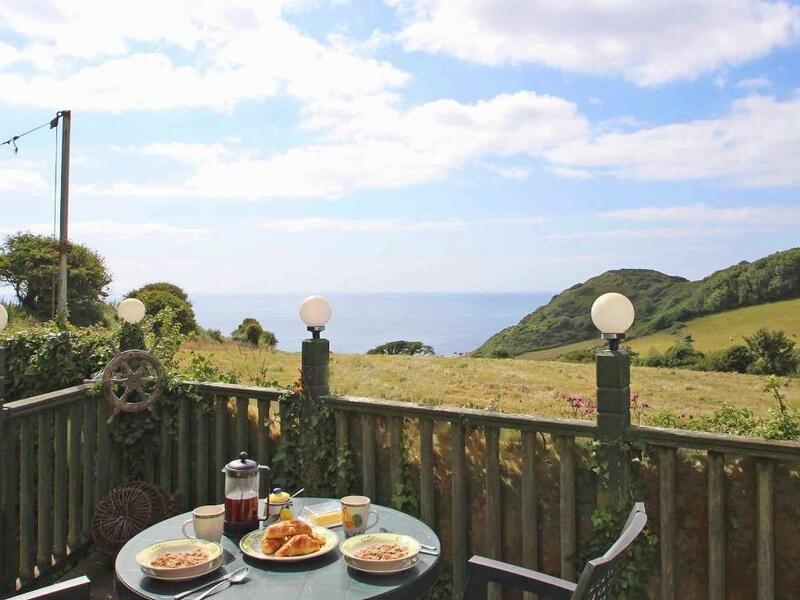 Coombe Cottage is located in St Keverne in Cornwall and is a child friendly self catering property where and linen is provided and towels are provided, Coombe Cottage is non smoking and is a 4 bedroomed self catering cottage in St Keverne that sleeps 7 with 2 bathrooms. 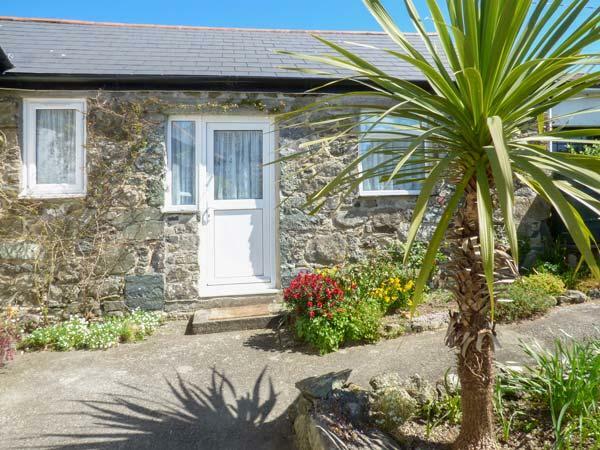 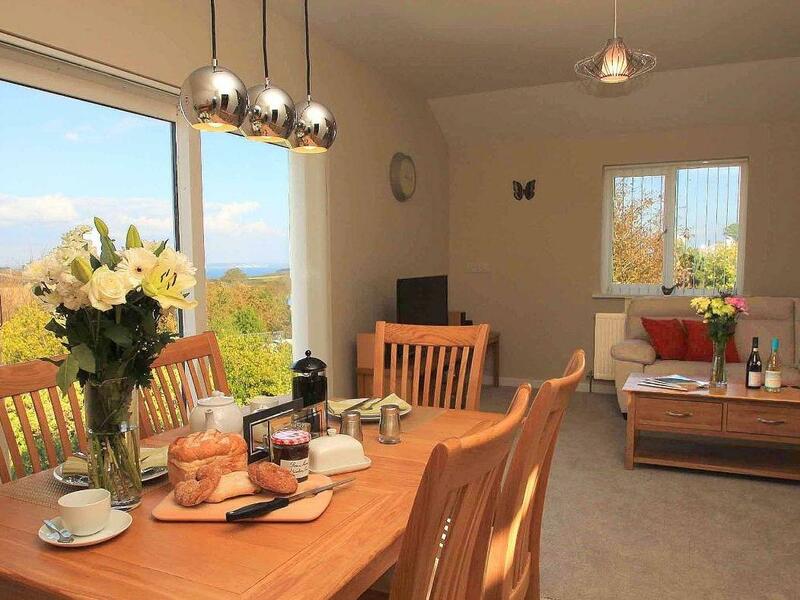 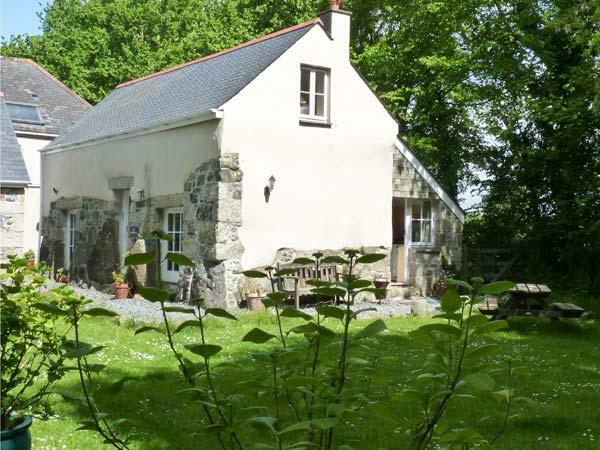 Eden House Wing is a charming self catering cottage accommodating two people in St Keverne, Eden House Wing is equipped with Wifi and takes pets.